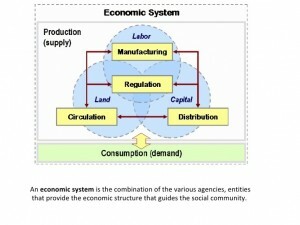 The Economic Principles are a serious part of your daily life. Just to think that your spending is the growth of another mans wealth and that money is the gift that keeps on giving. It’s not what you spend but what you can safe, right? 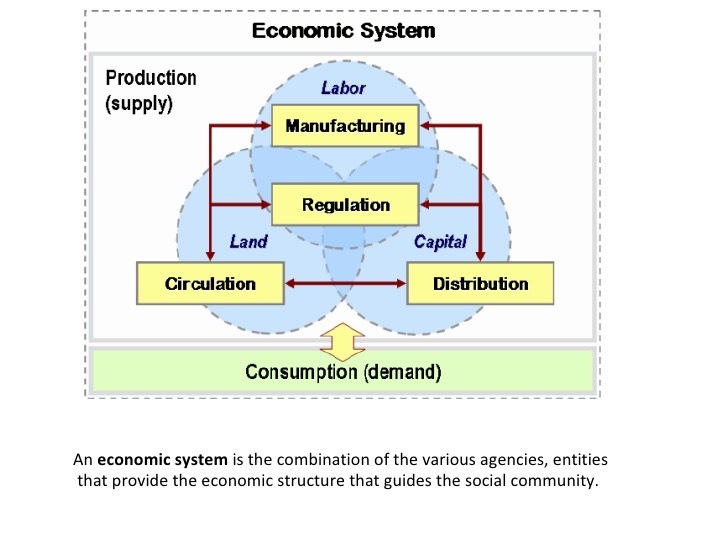 Let’s take a look at this awesome video below on economics that will make you wiser in future. We are grateful to Dr. Au and his entire family for supplying this link. Dr. 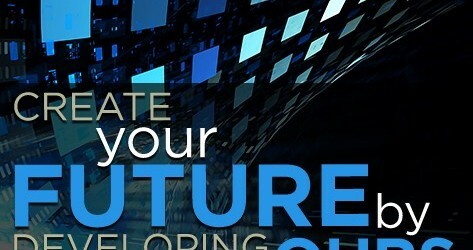 Au hopefully will soon be a member of our Matik Media Enterprises Magazine family. Cheers and have a great day! We recommend that you share this your children and have them watch it repeatedly until they gain some understanding of how it works. Everyone at Matik Media Enterprises Magazine appreciates your loyal support in visiting our website daily. Enjoy.